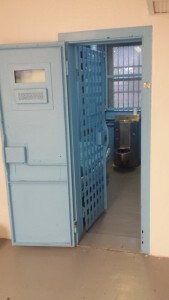 Room and Board: The County Sheriff, operating a jail, may charge a prisoner who is 18 years of age or older and who has been convicted of a criminal offense for the actual administrative costs relating to the arrest and booking of that prisoner, for room and board provided to the prisoner while in the custody of the County Sheriff and for any medical aid provided to the prisoner. 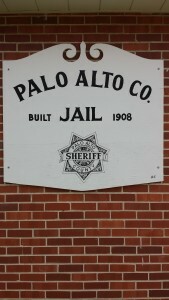 The Palo Alto County Sheriff currently charges $50.00 per day for room and board. Work Release Privilege: Every prisoner of a county jail under a sentence to accomodate the person's work schedule; per court order, is liable for the cost of the prisoner's board in the jail as fixed by the County Board of Supervisors, currently $35.00 per day. Inmates on work release shall sign a contract with the Palo Alto County Sheriff's Office and abide by the rules established with this program. Random drug (urine) and alcohol (breath) testing will be mandatory during work release. The Sheriff, using his discretion, may suspend the privilege for violations of the contract, for positive drug test or other reasons. 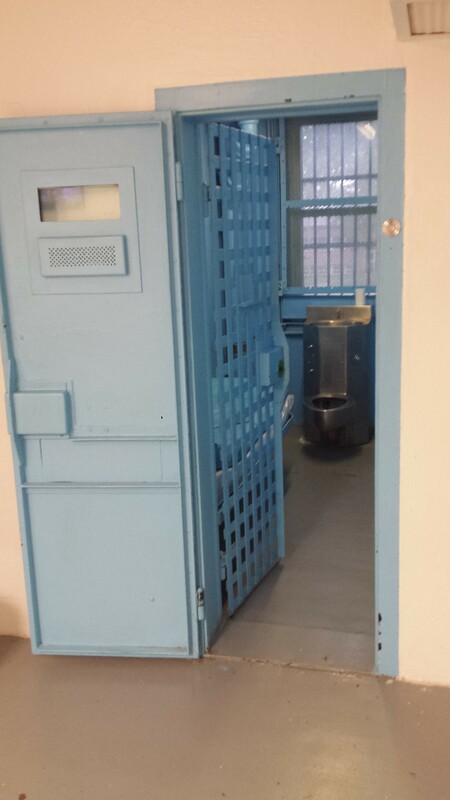 Inmates will pay for this privilege in advance unless prior arrangements have been made with the Sheriff or Office Manager. Suspension of the work release privilege will also result for failing to pay for the room and board. Electronic Monitoring: Inmates granted the Work Release Privilege will also be required to wear an Electronic Monitoring Device, commonly knows as a GPS device. The cost of this device is $6 per calendar day. Payment of this device will be made in advance before being released for work. Payment may be made in cash, by money order or by paying online with a Credit Card. 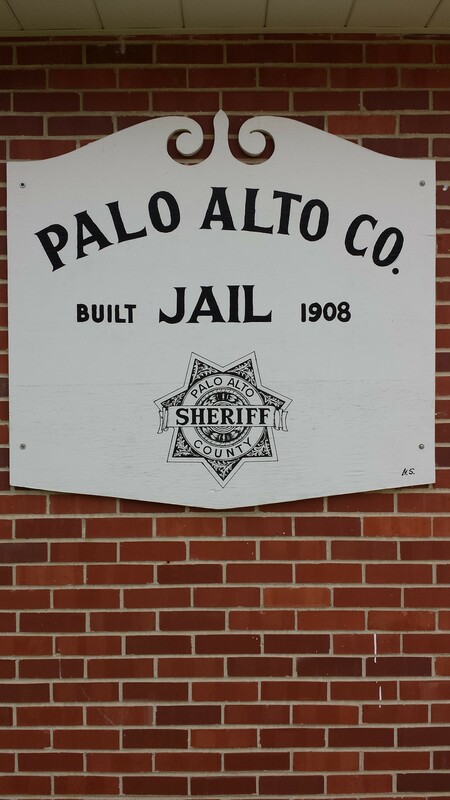 The Credit Card payment process may be completed at the Palo Alto County Jail or by visiting the Innovative Monitoring Systems website on the right. If paying by money order it must be made out in care of Innovative Monitoring Systems or IMS. Sunday 2 pm to 4 pm. Visitation will be conducted by electronic means. 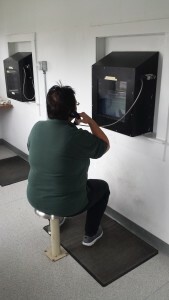 Visitors and inmates will be able to see each other on a computer screen and audio communication will be enabled with the aid of a hand held receiver. The length of the visit will be approximately 20 minutes, but may be extended depending on the number of inmates requesting visitation that day. Special Visitation: The Sheriff or Jail Administrator may permit visitation by persons coming from a long distance on a day other then normal visitation or for other just cause. Arrangements for special visitation will be made in advance of the visit. Phone Privileges: Inmates have access to a telephone while confined in the Palo Alto County Jail. 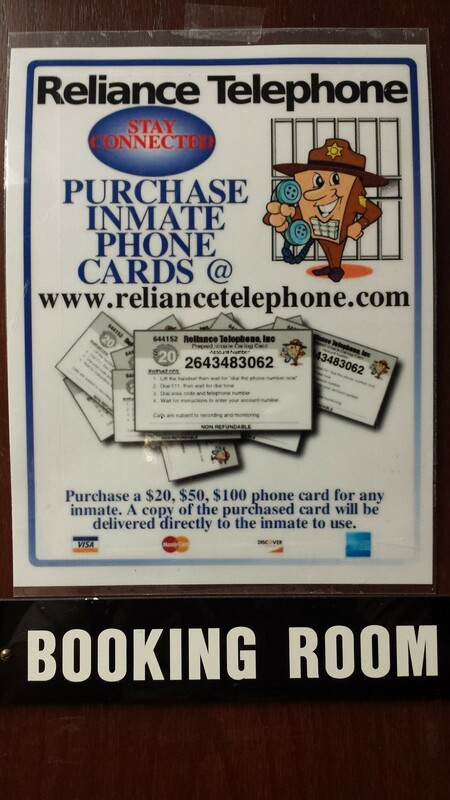 Inmates can purchase a phone card from the jail staff through their commissary account. A phone card can also be purchased by friends or family on line. 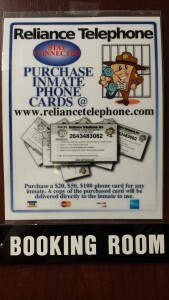 Please go to www.reliancetelephone.com to purchase a $20, $50 or $100 phone card. The purchased card will be sent to the Palo Alto County Sheriff's Office and provided to the inmate.